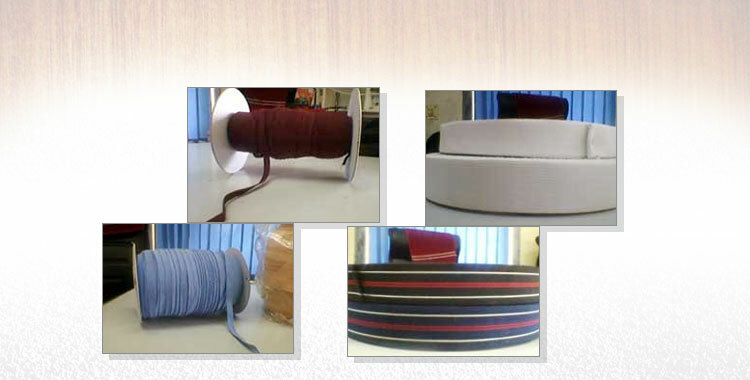 The firm is majorly engaged in the manufacturing and supplying the comprehensive range of Multi Color Elastic Tape. 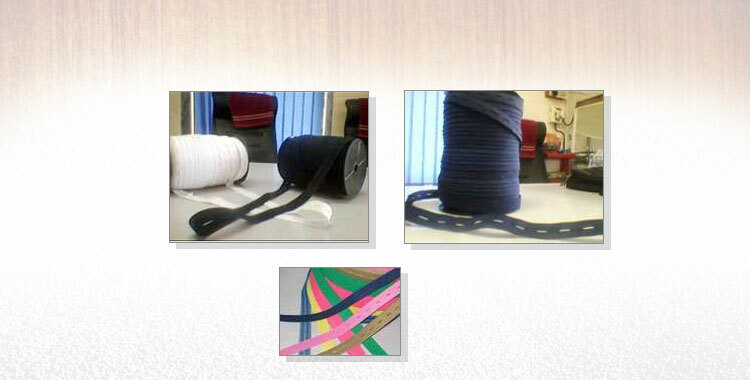 Our professionals manufacture the Multi Color Elastic Tape from the first grade synthetic fibers. Our Multi Color Elastic Tapes are available in varying width, length and thickness for different industrial applications or as required by the clients. The firm also offers innovative and customized solutions for its customers.